Just installed this acrylic display unit in one of my living room alcoves, I now need to put the finishing touches with a small LED picture light above it. Very nice and high enough that de bedlingtons can't reach it. Another razor box under the laptop? (09-02-2018, 07:46 AM)Snuff Wrote: Very nice and high enough that de bedlingtons can't reach it. Another razor box under the laptop? 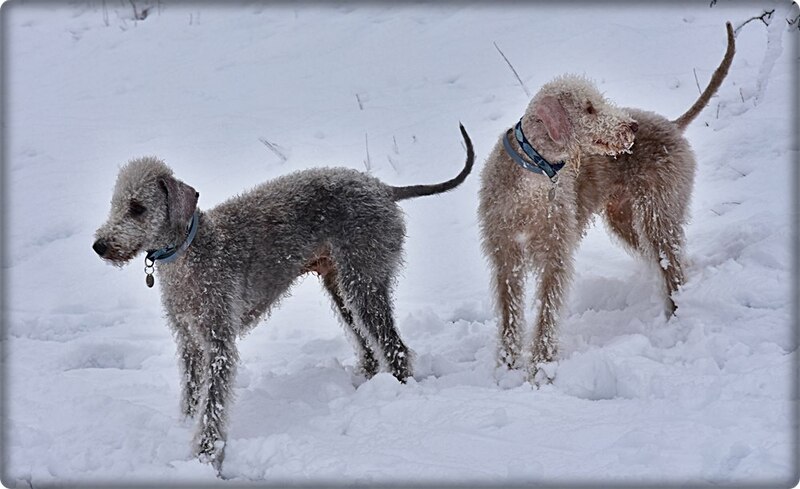 Thanks, Ron, yes indeed the Bedlington Terriers cannot get to them, and yes another razor box. Quite nice, Jamie. 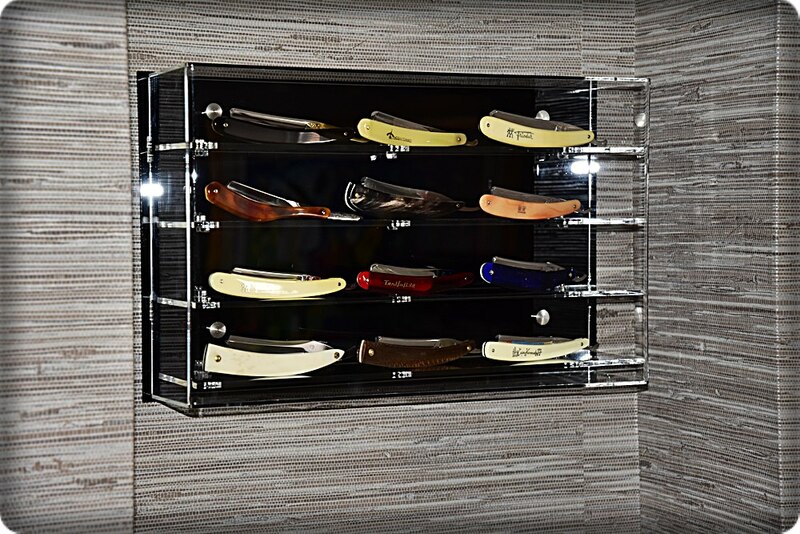 It’s a great way to display your razors! I like it a lot Jamie. (09-02-2018, 08:08 AM)chazt Wrote: Quite nice, Jamie. 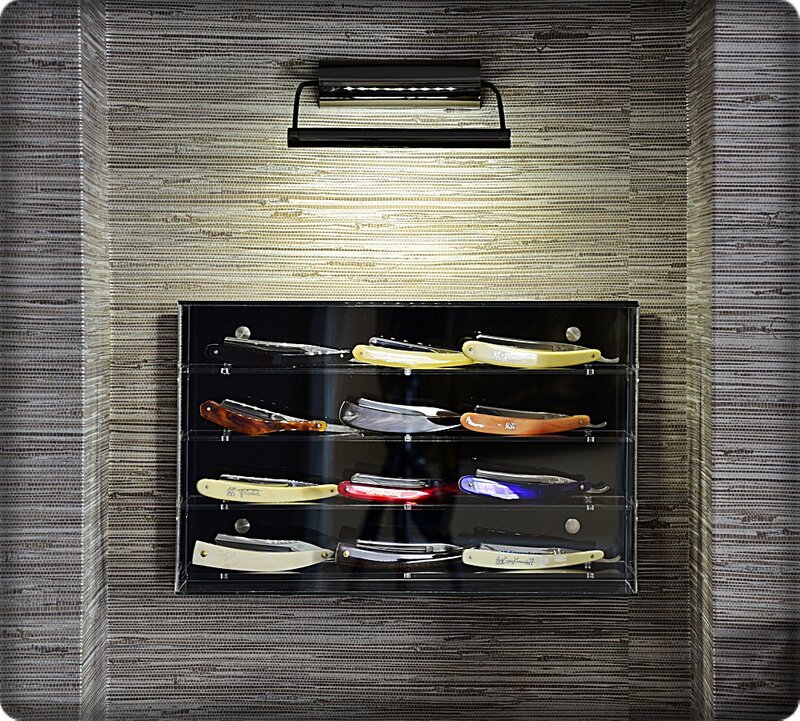 It’s a great way to display your razors! That's one of my Bedlington Terriers, I own both him and his Son Oscar & Boris. (09-02-2018, 08:11 AM)TheLegalRazor Wrote: I like it a lot Jamie. 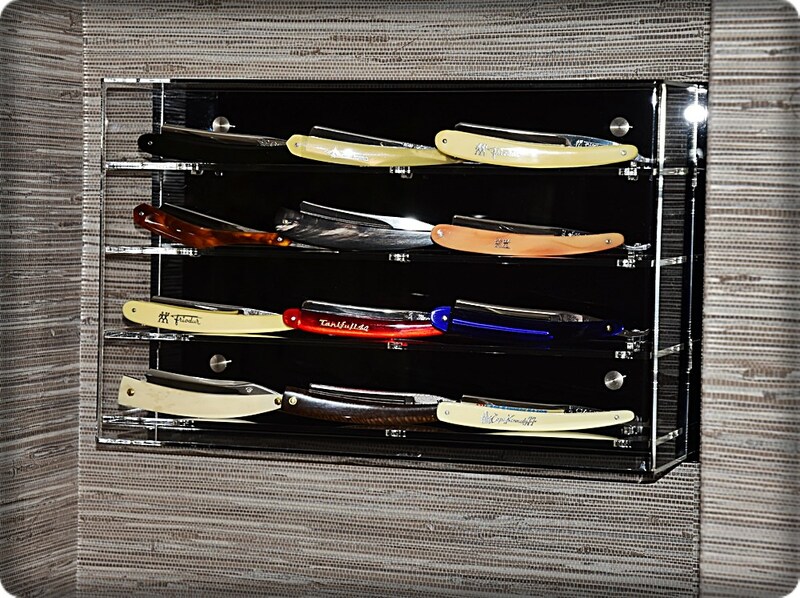 Your razor display shelf is perfect in that room. Now you’re talking. Nice case! Well done! Very nice. I bet visitors less familiar with straight shaving will have an interesting reaction. I like the heart shaped shelf. (09-02-2018, 02:17 PM)Garb Wrote: Your razor display shelf is perfect in that room. (09-02-2018, 05:06 PM)SimpleShave17 Wrote: Now you’re talking. Nice case! Well done! (09-02-2018, 08:37 PM)lloydrm Wrote: Very nice. I bet visitors less familiar with straight shaving will have an interesting reaction. Just finished installing the LED picture light, it's the finishing touch it needed it definitely makes a difference. Bravo Jamie, but Mr Bedlington doesn’t seem impressed! Beautiful dogs BTW. 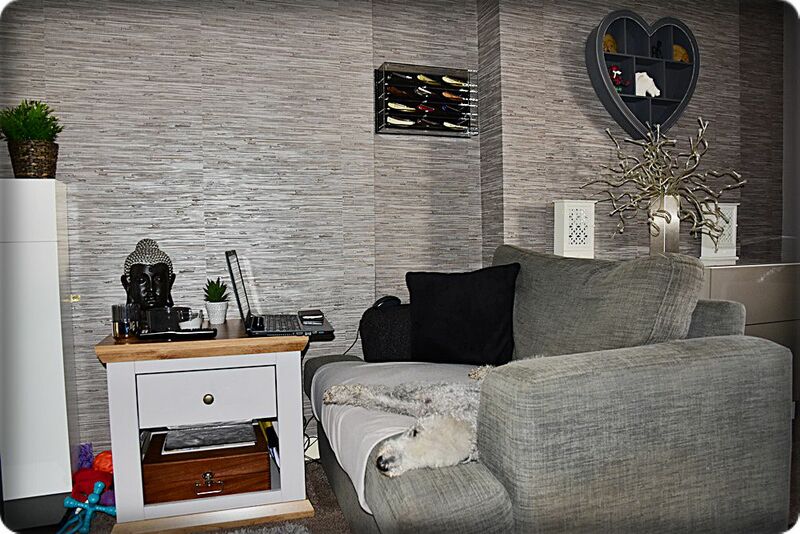 (09-07-2018, 02:41 PM)Steve56 Wrote: Bravo Jamie, but Mr Bedlington doesn’t seem impressed! Beautiful dogs BTW. Thanks, Steve, yes you are right Mr Bedlington is not in the least bit impressed. Now that is fantastic! Nice straight razors as well! Looks even better with the light, that are undoubtedly some of the best razors you can find. (09-08-2018, 03:14 PM)Ols67 Wrote: Now that is fantastic! Nice straight razors as well! (09-08-2018, 09:06 PM)Snuff Wrote: Looks even better with the light, that are undoubtedly some of the best razors you can find. Great display Jamie, looks marvellous in the room. (09-10-2018, 09:53 AM)efsk Wrote: Great display Jamie, looks marvellous in the room. SRAD fiercely enabled and I do not own any straights!